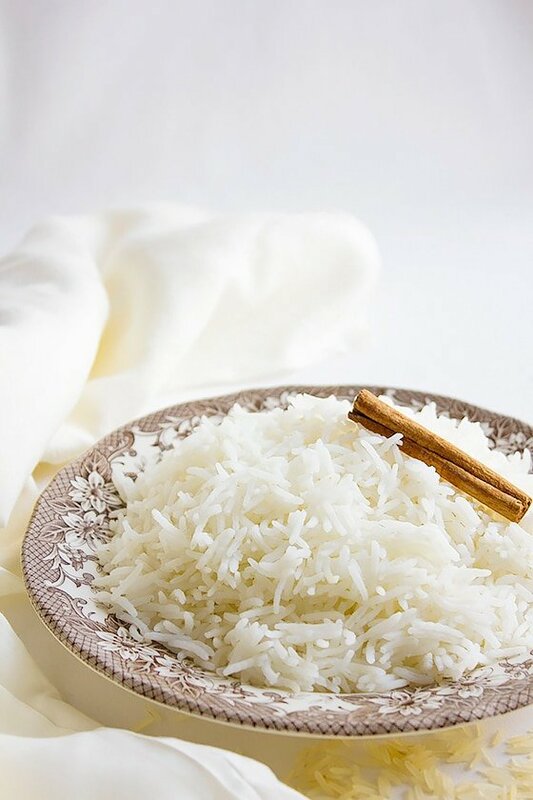 Perfect Parboiled Rice – Cooking rice is easy, all you need is three ingredients but at times, you overcook the rice or under cook it, make it salty or use less salt. Today I am sharing my way of cooking the perfect parboiled rice. Parboiled rice is a forgiving rice, you can not ruin the rice as quickly as you can with regular rice. If you over boil it, unlike regular rice it will not turn mushy so quick. If you under cook it, all you have to do is add hot water and let cook some more and it won’t stick together. 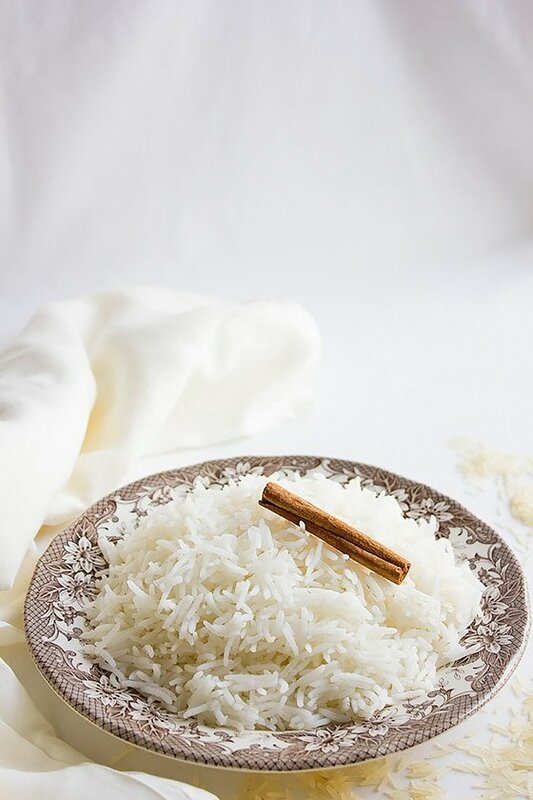 Long grain basmati rice is the rice I love to use in cooking, but after trying the parboiled basmati rice, it became my favorite. As a food blogger, parboiled rice if cooked properly will look great in pictures and that’s another reason why I prefer using parboiled rice. 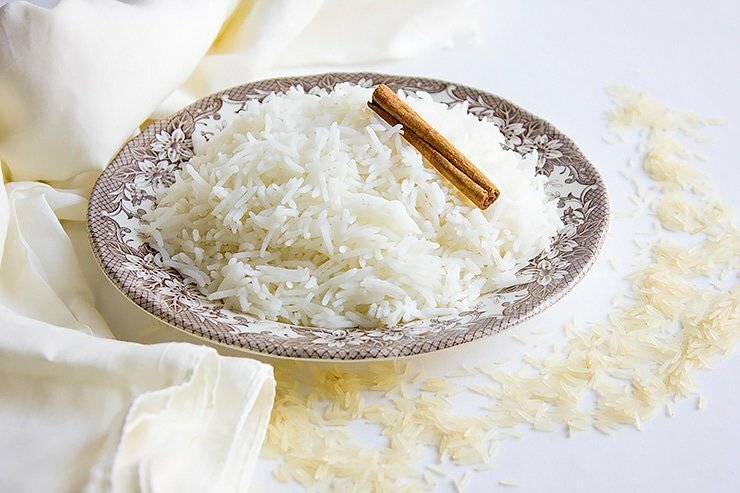 Parboiled rice has more nutrients than normal basmati rice. 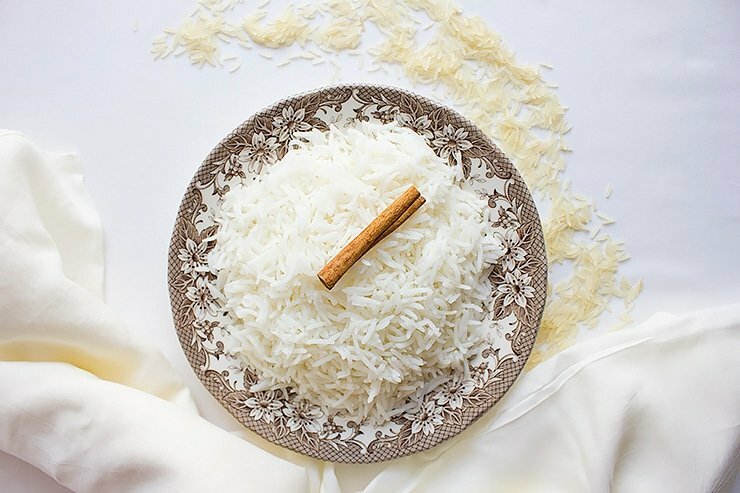 The process of making perfect parboiled rice is almost the same as cooking the usual basmati rice but there are fewer chances of messing it up, in a way it is a forgiving rice. 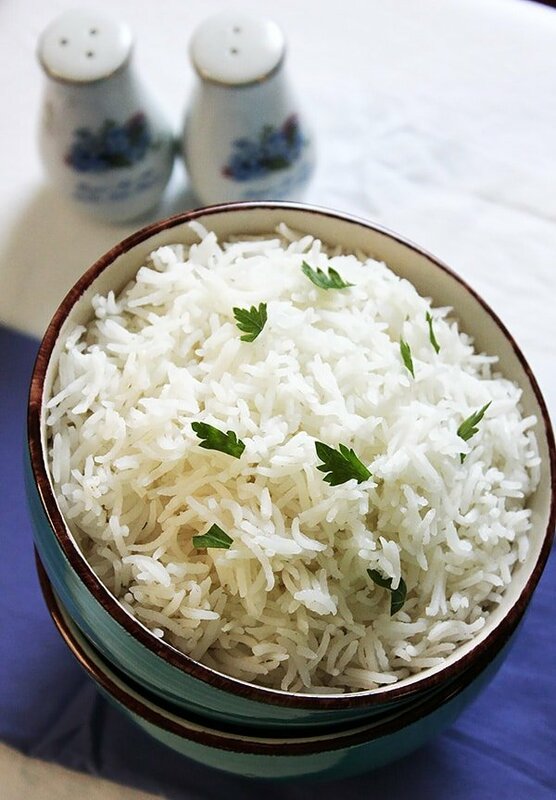 In this recipe (and it is an easy parboiled rice recipe), I will teach you how to make Basmati long grain parboiled rice. 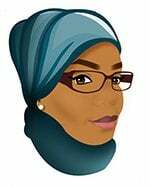 The amount of salt is measured to be perfect so is the water and the timing, you will enjoy cooking parboiled rice after this post. 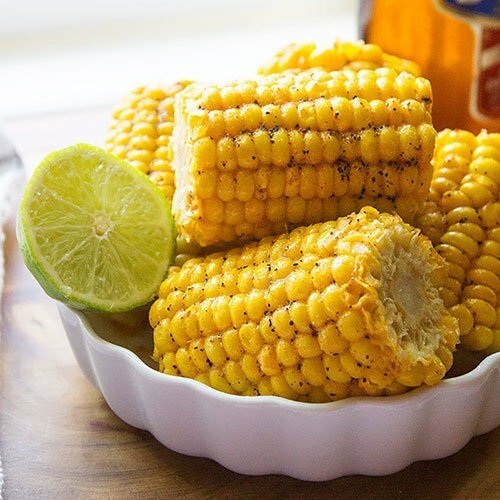 I am using boil and drain method in this recipe, it is faster and more convenient. Hopefully in the near future, I will be sharing other methods of making different types of rice. 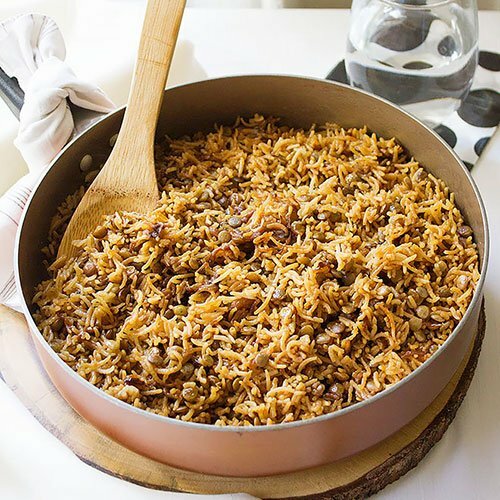 Parboiled rice tastes good in recipes like Indian Biryani, Mexican Rice and chicken, even Nigerian Jollof Rice. This is how you make parboiled rice! Wash and rinse the rice until the water is almost clear. 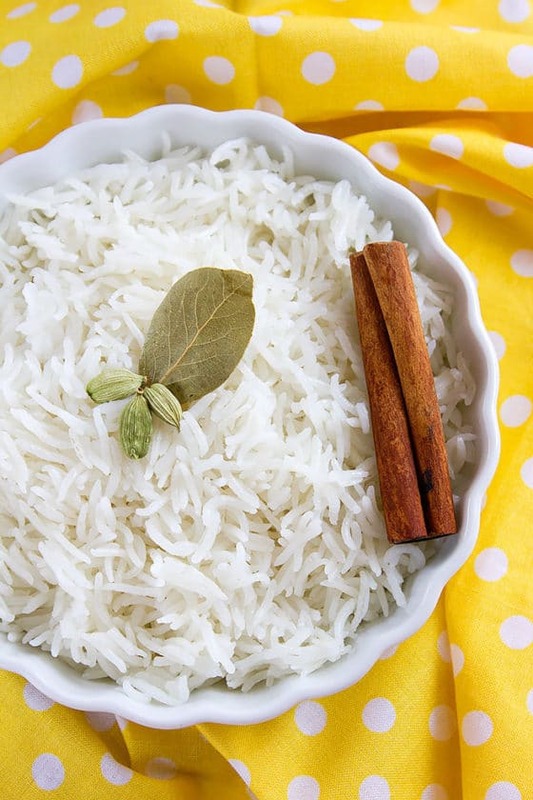 Soak rice in lukewarm water for at least 20 minutes. In a pan, boil the water, add salt and olive oil. When the water comes to a rolling boil, add the rice, let it come to a boil again. Cook the rice on medium-high heat for 14 minutes. Drain the rice. Return the rice to the pan and cover. 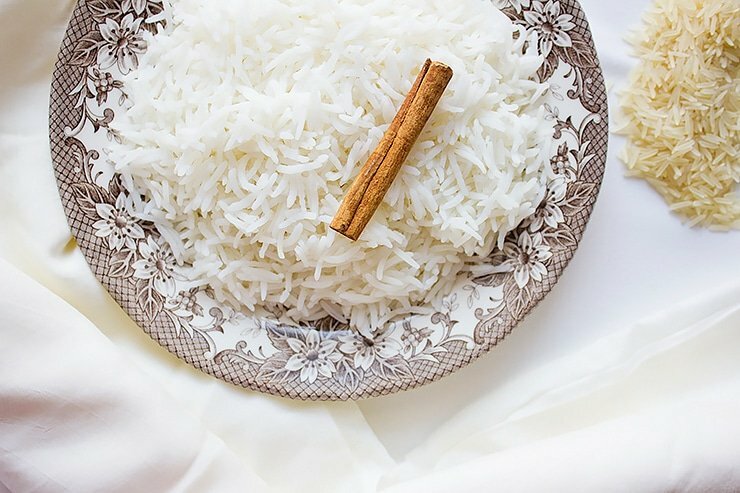 Keep the rice covered for at least 15 minutes before serving. 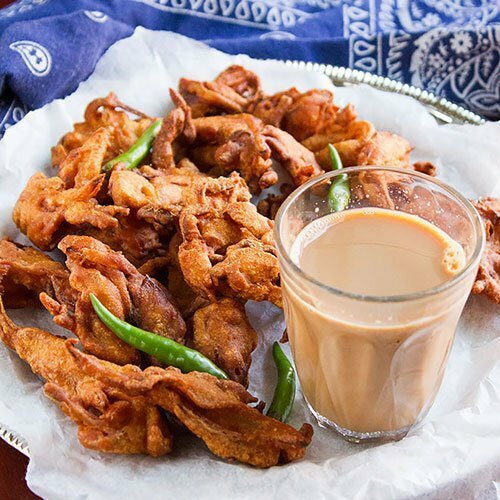 I never tried this way, this is huge amount of water per cup, will try it next time! Your rice comes out just beautiful! I can see why you like to use this method, especially for photoshoots! The rice came out just beautiful! It’s perfect white and perfectly cooked! Just one -rather theoretical- question. Why soak the rice? It didn’t seem to have any noticeable effect on volume, so I guess the water didn’t actually penetrate the rice. The soaking makes the cooking time shorter.